iOS 12.1 is Out! – What’s New? 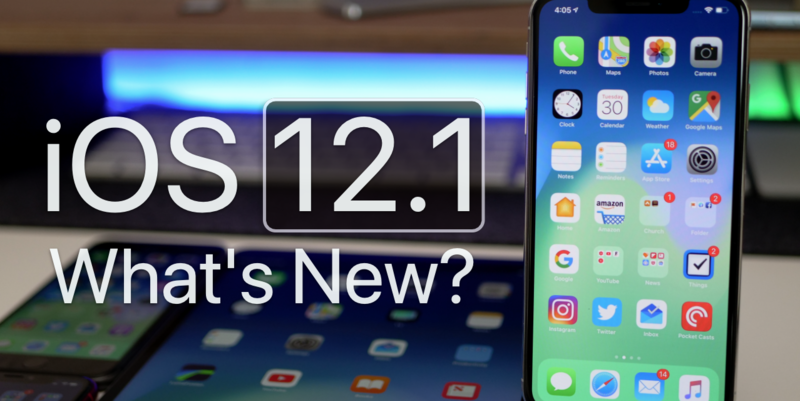 iOS 12.1 is now available to all iOS 12 devices. This update brings fixes to iPhone XS, XS Max, and XR and much more. 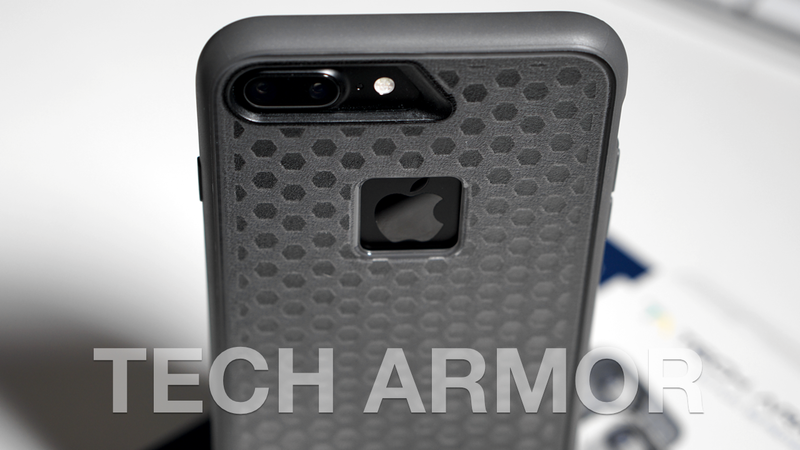 If you questioned whether you should install iOS 12 or not, now is the time. 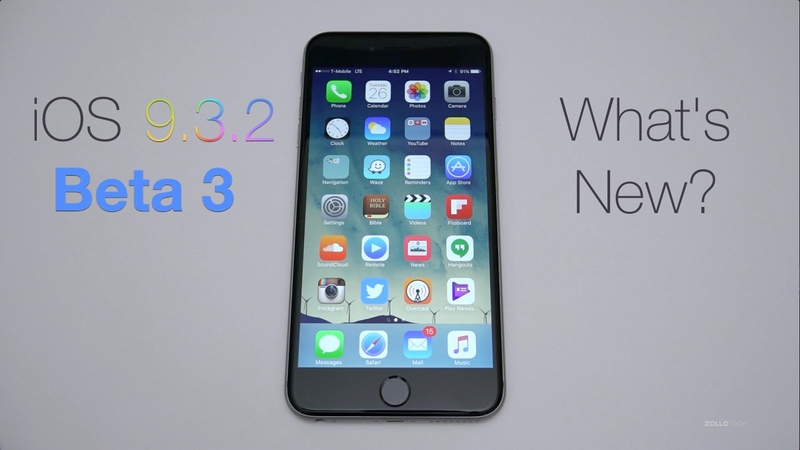 PreviousHaptic Touch vs 3D Touch – What’s Different? 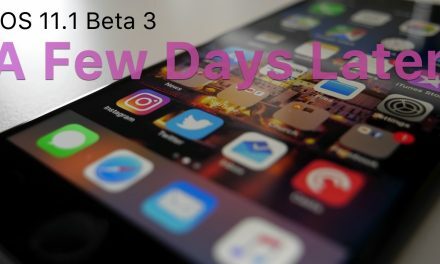 NextiOS 12.1.1 Beta 1 – What’s New? 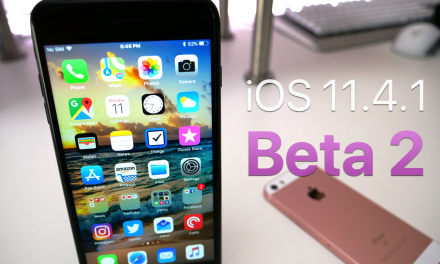 iOS 11.4.1 Beta 2 – What’s New?